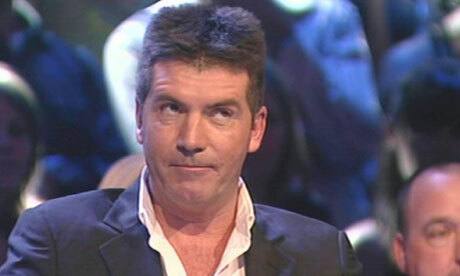 The fourth judge on The X Factor this year is to be announced in a matter of days, it has been confirmed. Simon Cowell has said that the identity of the last remaining panelist has been settled upon, and will be revealed to the public as soon as the final contract is signed. So far only he, Cheryl Cole and Louis Walsh are officially on board. “We’ve settled on someone,” he told press. Mel B and Alesha Dixon have been heavily rumoured to be in the frame, as has Rita Ora.